WE’RE TAKING PART IN ISDB’S MADRID FINTECH CHALLENGE! At TEEK TAKA, we start as we mean to go on. That’s why we’re kick-starting the year with incredible news. We’re thrilled to announce that we’ve been selected by the Islamic Development Bank (ISDB) to take part in its first ever fintech challenge! Fintech is transforming the world of financial services and ISDB is bringing the revolution to Islamic finance. The development bank is keen to contribute to this emerging sector by supporting innovative ideas it believes can create a real tangible impact on society. We’re honoured to be chosen for this amazing opportunity and look forward to benefiting from some of the best minds in the industry. 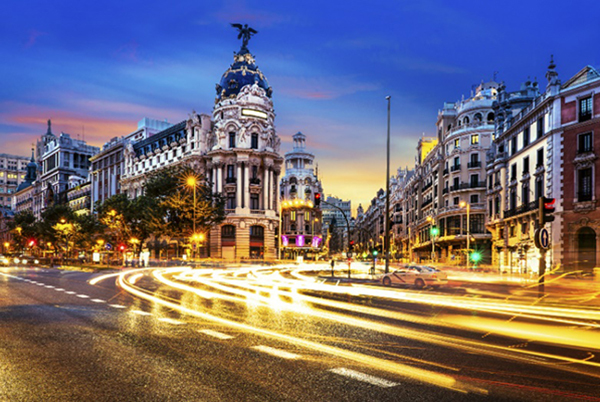 Kicking off in Madrid next month, we’ll be joined by innovators from around the world – including Kapital Boost, MyFinB, DDF and Invoice Wakalah. We can’t wait to meet these inspiring start-ups and make the most of what will undoubtedly be an incredible learning experience. The boot camp consists of intensive masterclasses on a range of interesting topics, including Islamic finance, blockchain technology, product development and creating social impact. Participants will gain expert feedback on their fintech projects and strengthen their models based on the principles of Islamic finance. The boot camp provides an unparalleled networking opportunity and the chance to pitch to global investors. Winning prizes include seed investment, personal mentorship and expert guidance on creating a final prototype. Follow us to receive live updates from Madrid!